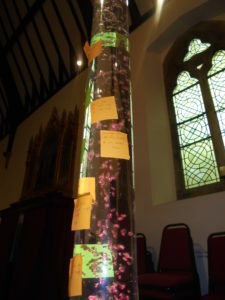 Our Worship Team organised a Prayer-Space day in church. 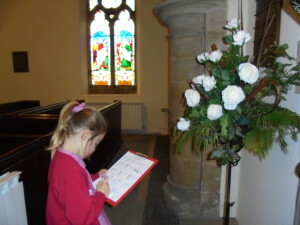 Considering our school values during our Prayer-Space day in church. 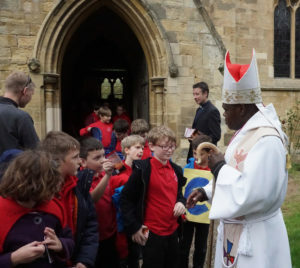 We value our links with St Matthew’s Church, which is just across the road from school. Reverend Richard Kirkman regularly leads our Collective Worship, as do ‘Open the Book’. 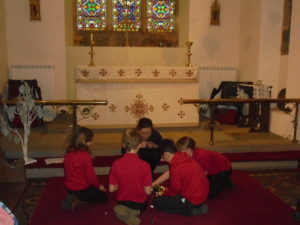 We visit the church for services, such as Harvest and Christingle, and to find out more about the building and its uses. We also work together to run an After School club called ‘Little Angels’ where we learn about festivals and usually make something to display in the church. 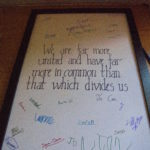 The school is situated right at the heart of Naburn village, and we really value our connections with the local church, the village and the wider community. 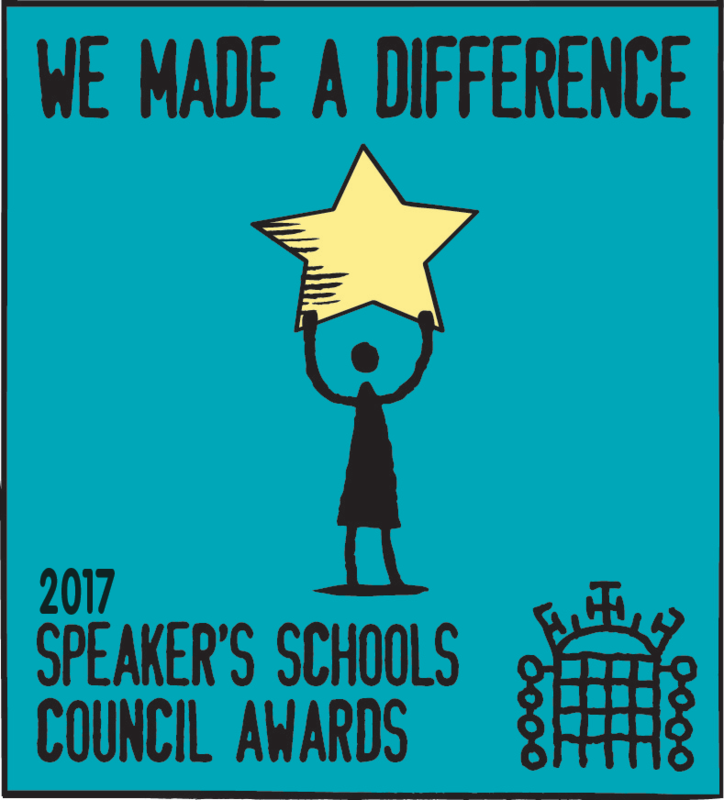 We are part of the South York Shools Partnership (soon to become the South of York MAT) and also work closely with a network of small schools in the local area. The Village Hall is a fabulous resource for the school and the village as a whole. We regularly use this space for PE lessons and, of course, our fantastic drama and musical performances, such as Beauty and the Beast and Jungle Book! We also use the field behind the hall for outdoor PE, for sports clubs after school and for Sports Day. We are also fully involved in village life, both in Naburn and Stillingfleet. For example, we worked with the Parish Council to organise a street party to celebrate the Queen’s 90th Birthday and to take part in the Jo Cox Great Get together Weekend. We also worked together to raise money to buy a defibrillator for the village. We work with the Naburn Village Hall Committee to organise an annual Summer Gala where our oldest children organise stalls and games and our choir also takes part in the Stillingfleet Annual Inter-denominational service. 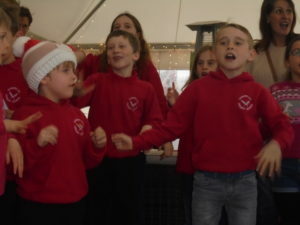 Other village activities which we are involved in over the year include Carols around the Christmas Tree, the Christmas Fair, singing at the Marina Christmas market and taking part in the Harvest Festival.